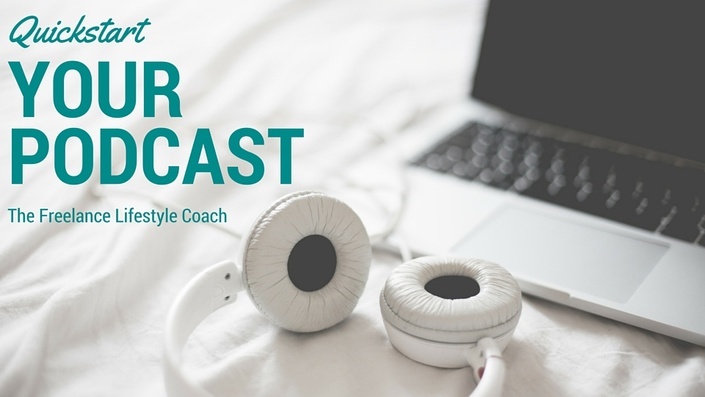 Are you looking to start your own podcast, but feel intimidated with the idea of how to record it, edit it, upload it and make it sound polished? If you're looking for the quickest, easiest way to set up and maintain your own podcast - this is it! 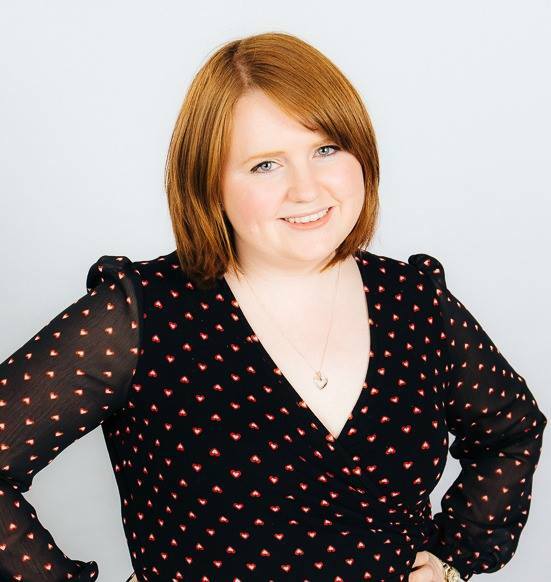 For seven years, Emma Cossey has been freelancing on a variety of projects including social media management, consulting, training and copywriting. Over the past three years, she's been helping others who feel like a round peg in a square hole in the corporate world take back control and feel the freedom of freelancing. She also really, really loves podcasting. And social media. And anything remotely geeky and app-related. The most common thing she says is "Ooh, I know an app/podcast/book you'll LOVE". You can find her at The Freelance Lifestyle, coaching new and established freelancers really enjoy their work and lifestyle. She's all about balance (especially after becoming a mum in 2015). After all, what's the point of being freelance if you end up being your worst boss? Getting started - what do you want to podcast about?